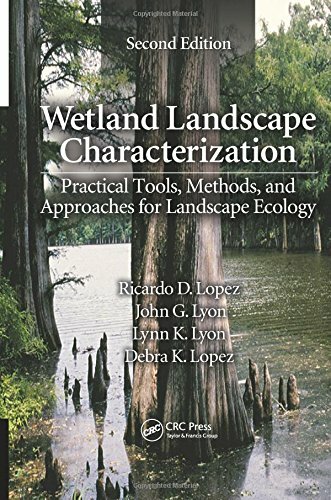 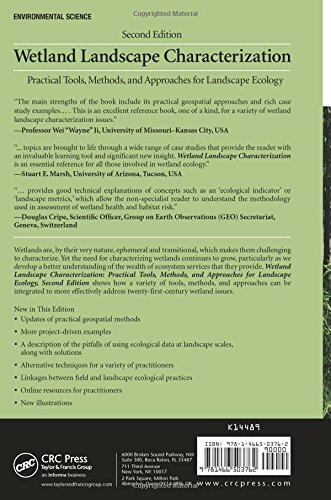 Understand the current concept of wetland and methods for identifying, describing, classifying, and delineating wetlands in the United States with Wetland Indicators – capturing the current state of science’s role in wetland recognition and mapping. 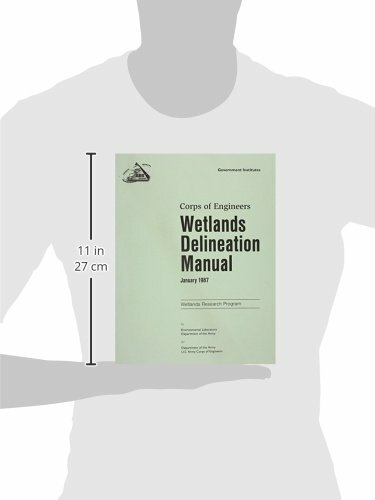 Environmental scientists and others involved with wetland regulations can strengthen their knowledge about wetlands, and the use of various indicators, to support their decisions on difficult wetland determinations. 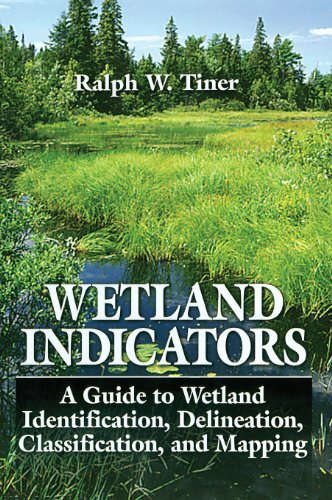 Professor Tiner primarily focuses on plants, soils, and other signs of wetland hydrology in the soil, or on the surface of wetlands in his discussion of Wetland Indicators. 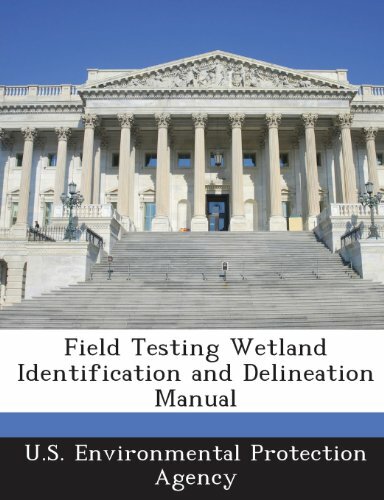 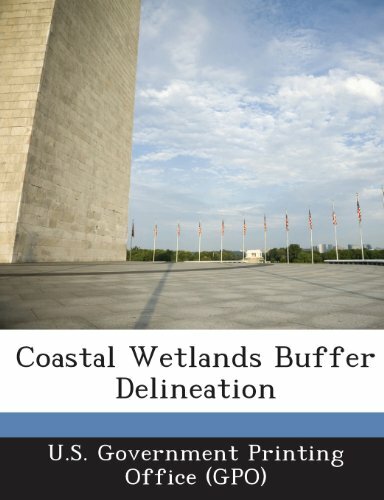 Practicing – and aspiring – wetland delineators alike will appreciate Wetland Indicators’ critical insight into the development and significance of hydrophytic vegetation, hydric soils, and other factors. 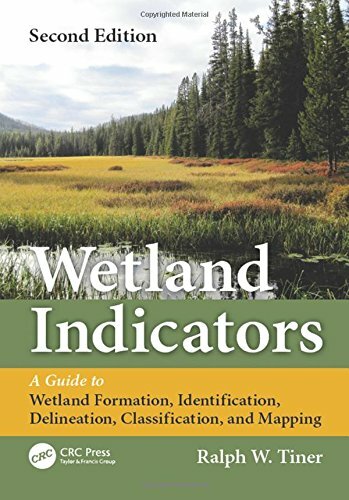 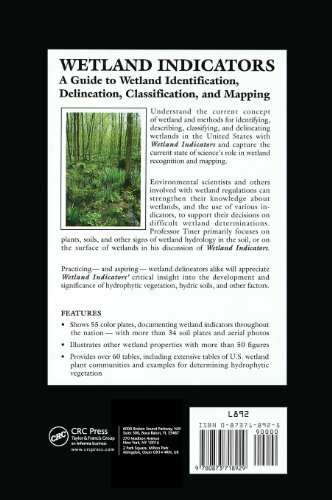 Color images throughout illustrate wetland indicators. 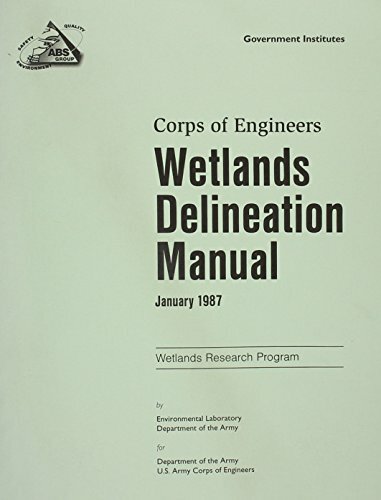 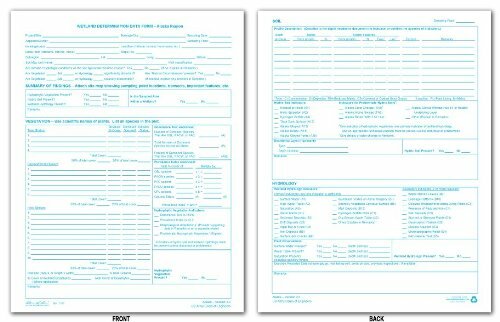 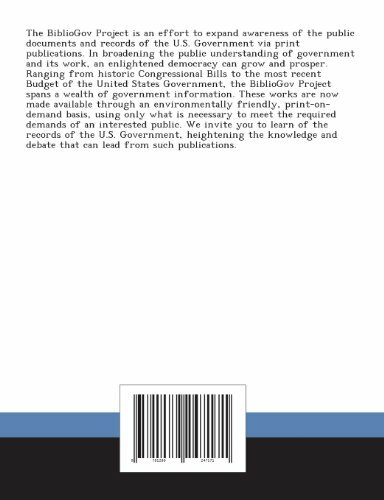 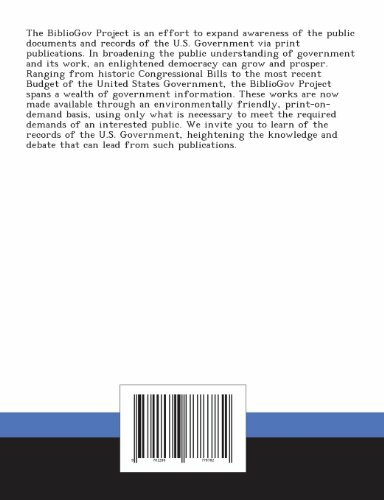 Incorporates analysis and coverage of the latest Army Corps of Engineers delineation manual. 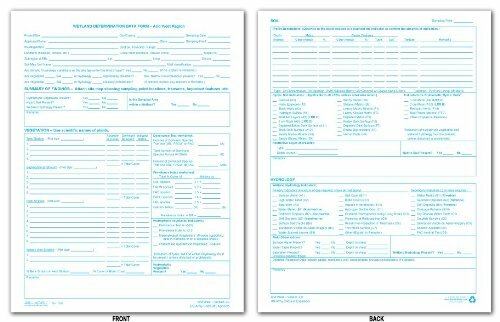 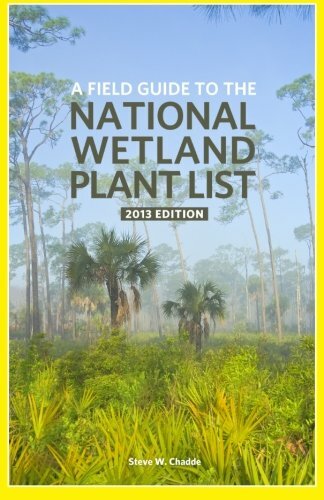 Provides over 60 tables, including extensive tables of U.S. wetland plant communities and examples for determining hydrophytic vegetation.